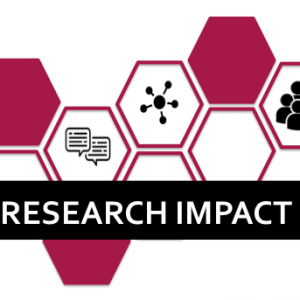 Join us to gain strategies for identifying and measuring research impact using available online tools, like Web of Science and Scopus. Important buzzwords like citation metrics, impact factors, and the h-index will be explained and applied in a variety of disciplinary contexts. Relevant for faculty who may be going through the tenure and promotion process.